Aceville has named Jessica Elkin as content creator, working across Health & Wellbeing and Natural Health. 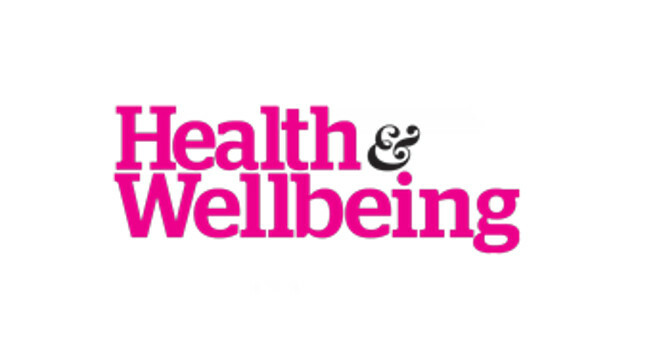 Jessica was previously deputy editor at Let’s Get Crafting and will now cover content relating to health, beauty, fitness, food, exercise, wellbeing and mindfulness. She can be found on Instagram @jessica_elkin1.